This Elk Street home offers plenty for families.Courtesy Estately. Maybe 2019 is the year to purchase your first home. 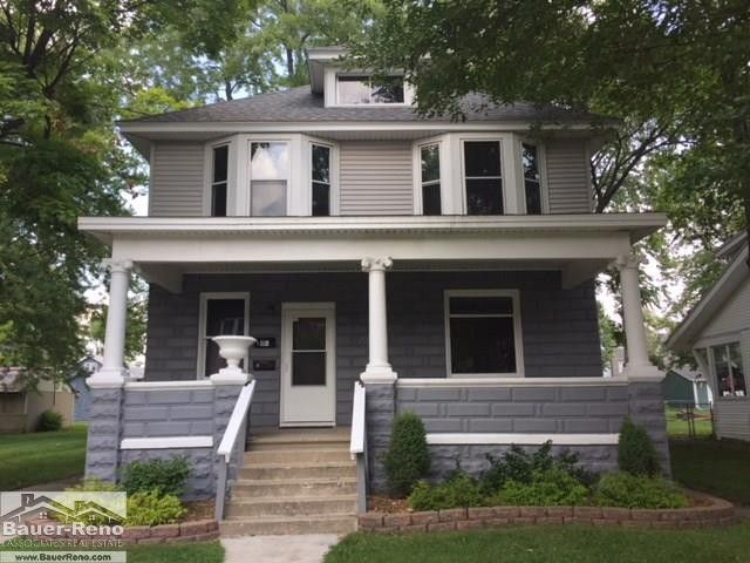 And in Port Huron, there are some very handsome starter homes to be had--and even some of them for below $100,000. It may be cold outside but it’s plenty warm in these three houses, each of which is located in a different part of town. Port Huron still has affordable finds on the market. This first home is a bit of a two-fer. 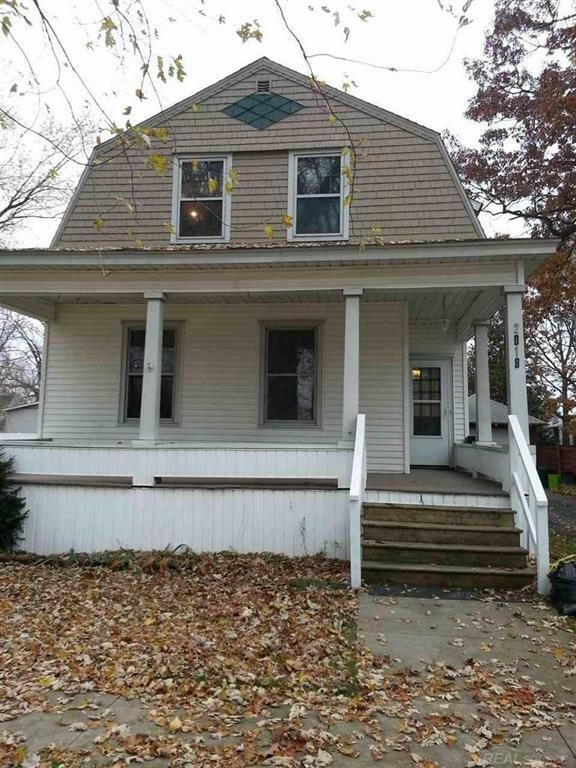 Split into flats, keep this 7th Street house for yourself or rent out one or both of the units. Built in 1912, photos reveal some lovely features common to the period, including beautiful dark wood trim throughout, what looks to be some original window design flourishes, and a claw foot tub. Walk to White Park, the Port Huron Museum, or Powers Diner. This Elk Street home offers plenty for families. This could be fate: An address befitting the year. And it looks like a recent price drop allowed this 1907-built bungalow to just squeeze in under our $100K marker. Some rather stunning woodwork abounds throughout the house. There are several built-in benches and even a built-in fire place nook. And look at that banister. Walk to Freighters Eatery & Taproom and take in the scenic sights and sounds of life at the mouth of the St. Clair River. Take a look at what this $100,000 home offers. The lowest priced house of the bunch, this North End bungalow is no slouch. It features a furnace installed in 2017 and an updated kitchen and bath. A knotted pine attic bedroom gives a rustic vibe but the rest of the house seems to have been designed by a contemporary-minded person, the rooms feeling airy and bright. 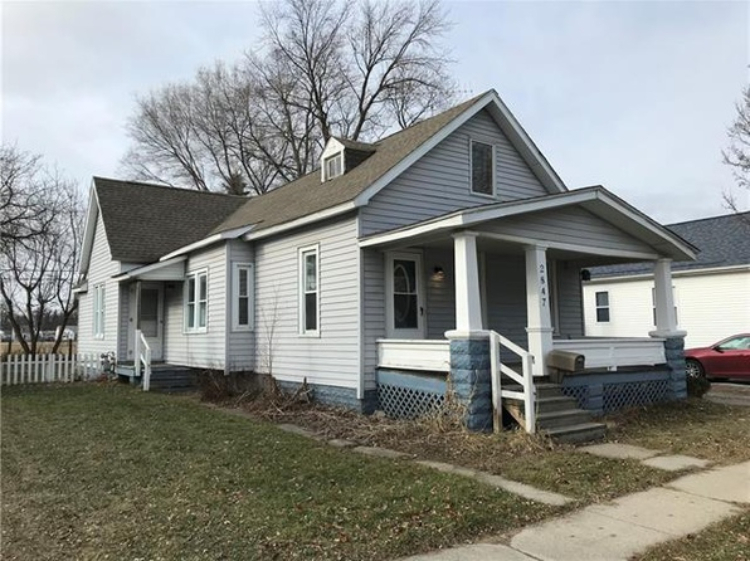 Walk to Gratiot Park or enjoy the sun on that sizable front porch.